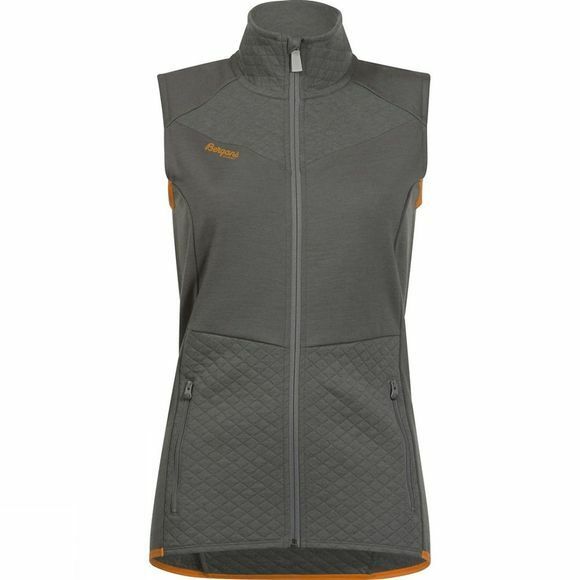 Comfortable, technical vest for ski touring and mountaineering made from pure merino wool and quilted wool. This blend makes the vest warm and comfortable, while also having good breathability and drying quickly. Perfect for hikes that involve high–intensity activities.